We refer to the latter phases of GSP restoration, phases 3 and 4, as establishment and maintenance respectively. This work happens after initial invasive species removal has occurred, and native plants have been installed. In these phases we focus on plant establishment by weeding, watering, mulching and planting additional plants as needed until a site is on a trajectory to become a healthy forest. There is often a heavy investment in the early phases of restoration: first-time weeding and active planting, along with lighter ongoing weeding and watering (if possible). If a restoration site has not met our thresholds and does on seem to be on trajectory to sustain itself like a healthy forest should, then it stays in the establishment phase for ongoing weeding and watering. The biggest stress that can hold sites back is weed cover. Sometimes we have not replanted enough baby trees. In other cases, there are heavy impacts from social trails, erosion and encampments we need to find ways to address. Ideally, the restoration sites should mature and require less intervention from us year-to-year. In some cases, we can walk away from a site for a few years at a time if the native plants grow robustly, species return on their own and the weeds stay under our threshold. This work in the latter stages of restoration require a skill set that takes time to learn, so we feel this more technical aftercare is best suited for long-time forest stewards and professional crews. Why is 2019 the Year of Maintenance? Maintenance work is less glamorous than the other phases of restoration – but it’s vital for success. 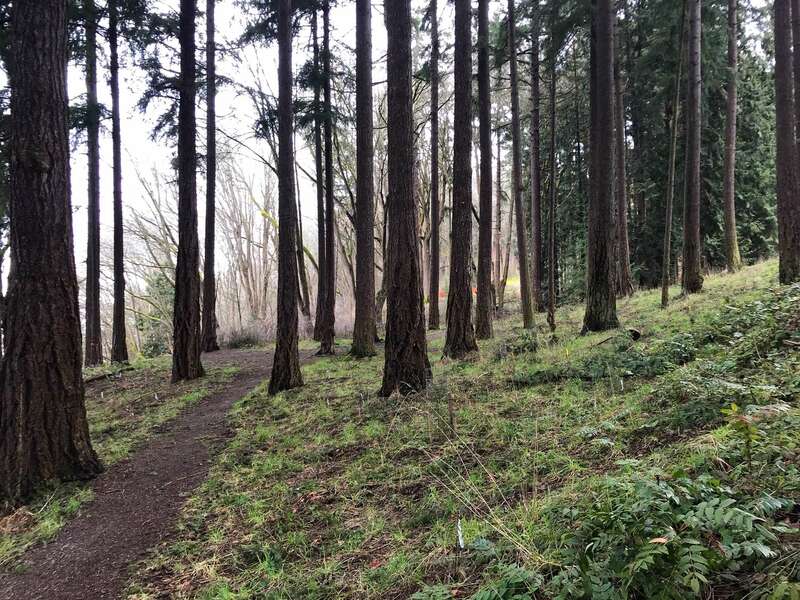 While one of Green Seattle’s main performance indicators is new acres enrolled into restoration, and that has traditionally been a focus for volunteers and professional crews. This year of maintenance is making us stand back for a year and focus on caring for our current projects. GSP is active in over 100 parks and greenspaces in Seattle. We have expectations that we call “targets” and “thresholds” for things we want to see at our sites like weed cover, stems per acre of tree seedlings and diversity of plant species. Seattle Parks Plant Ecologists receive data from our spring/summer inventory of active restoration projects as well as Phase 4 field trips. This data helps to inform us about how the projects are performing. We like to see a low abundance of herbaceous weeds and woody invasive stems, a native canopy mixed with evergreen trees, a certain number of young tree seedlings growing in the understory and species diversity in all the layers of the forest. At some restoration sites we aren’t seeing as much seedling regeneration as we would like; so we are needing to do more watering and nurturing of baby plants than we initially expected. In the last couple years, we have been fortunate with funding to help plan for and go after 100+ acres of new weed removal per year. 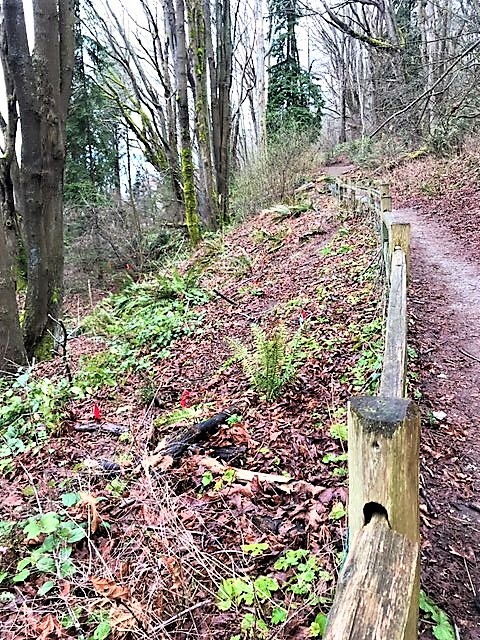 The Seattle Park District has helped supplement other capital sources of public funding, grant funds and donations that fuel city-wide restoration efforts. We have priorities for where the work should occur. For example, we work in certain neighborhoods to focus on equity, in riparian areas and other work is elevated by the community groups and Parks staff we work with. Funding is the major factor that helps us plan and carry out 100+ new acres per year in addition to establishing and maintaining the almost 1,700 acres we have already enrolled in restoration. To meet our goals, we outlined expectations for funding in the GSP 20-Year Strategic Plan – and the most recent 20-Year Plan Update. How does maintenance work help us work towards our goal? math told us we needed to “enroll” 141 acres in restoration per year until 2025 to meet that 2,500-acre objective. Importantly, we also set objectives to move 171 into long-term stewardship and maintenance (Phase 4) each year. Want to join 2019 – the year of maintenance? Now that planting season is over, most of our volunteer work parties will be focusing on maintenance work during Spring and Summer.